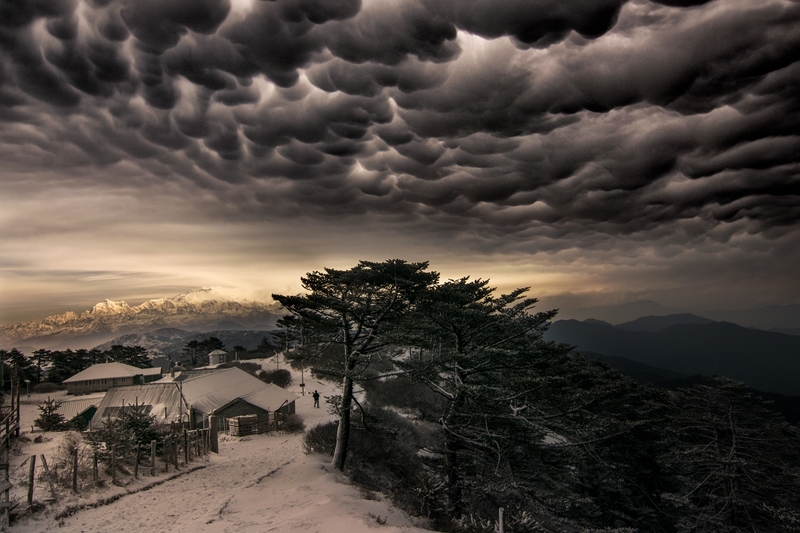 Sandakphu,the highest place of Darjeeling District of Bengal,India from where you can watch the Mt. Everest & Mt. Kanchenjunga,the highest & 3rd highest peak in the world.In the month of march here this amazing clouds forms which turns the beauty of this place certainly unbelievable.A morning with a cup of Darjeeling Tea in this place will be your finest morning ever.So you can visit this place if you wish.